One of the PLEDDG objectives in the framework of the component “Support of Small and Medium Sized Enterprises Development” is to promote commercialization of academia scientific research results by building partnerships with businesses. Academic entrepreneurship is a way to shape a contemporary model of university education and a mechanism of activation of small and medium-sized entrepreneurship development through transfer of innovations and technologies into various sectors of economy and public life. 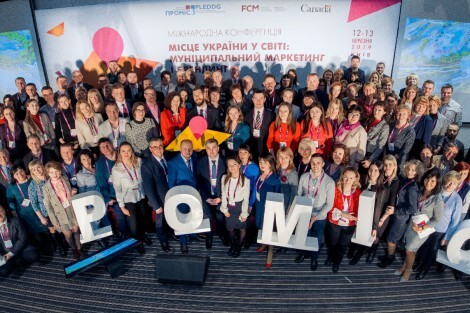 On March 12-13th, 2019, as part of PLEDDG Project, the international conference “Ukraine’s Place in the World: Municipal Marketing and Branding” took place in Kyiv, Ukraine. In the course of the two-day’s conference, both theoretical and practical aspects of municipal marketing and branding were discussed. 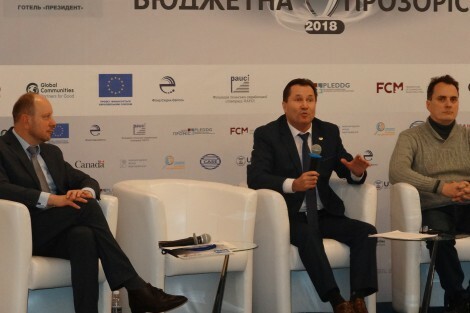 The conference brought together representatives of Ukrainian central executive bodies, local governance bodies, NGOs, and Ukrainian and foreign experts. 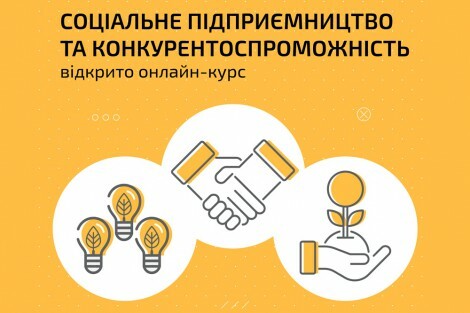 On February 19, 2019, PLEDDG Project and Ukrainian open online course provider, EdEra, launched an online course «Social Entrepreneurship and Competitiveness», which is a part of «The School of Competitiveness of Small Business». The abovementioned online course introduces students to social entrepreneurship, explains the main differences between social and traditional enterprises, deals with various social enterprise business models etc. 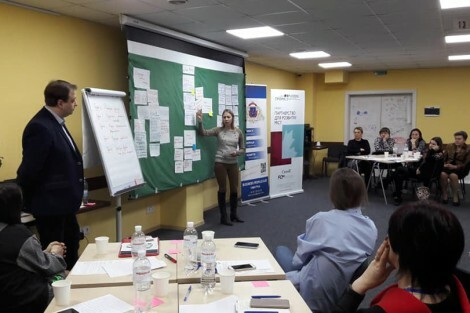 On February 8, 2019, Poltava hosted a kick-off meeting of social entrepreneurs from all over Ukraine. The event was organized by “Light of Hope” charity organization in cooperation with PLEDDG Project. 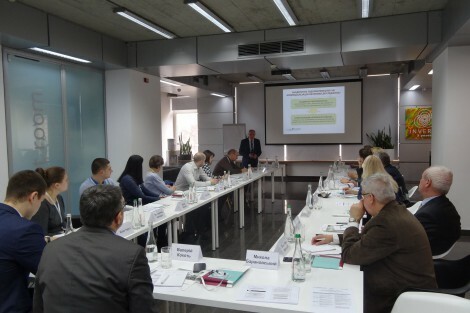 The objective of the meeting was to join efforts of Ukrainian social enterprises for the sharing of experience, fundraising, and social entrepreneurship development in Ukraine. On January 26, 2019, Kyiv hosted a ceremony to award winners of the Crystal of the Year Budget Transparency Rating. It was the first ceremony in Ukraine to award the cities and amalgamated territorial communities that had shown the utmost budgeting process openness, transparency, and innovativeness rates. 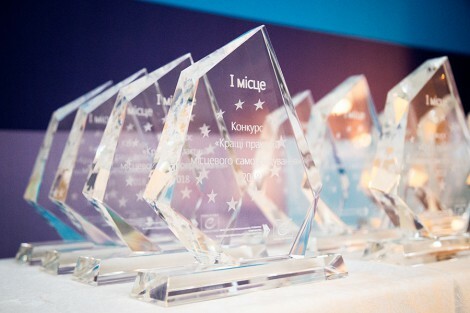 On December 18th, 2018 the Club of the Cabinet of Ministers of Ukraine hosted an official awards ceremony for the finalists of the Best Local Self-Government Practices in 2018 competition. 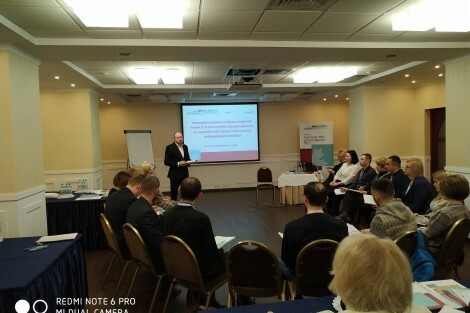 The competition was organized by the Ministry of Regional Development, Construction and Housing and Communal Services of Ukraine under the auspices of the Ministry’s permanent partner, the Council of Europe, as part of the program “Decentralization and Reform of Local Self-governance in Ukraine”. 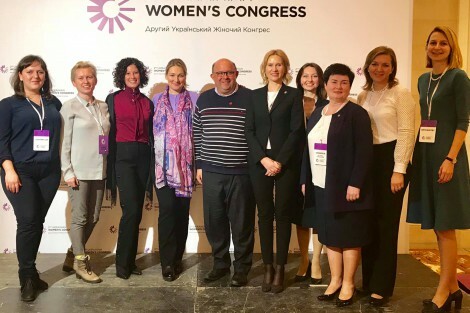 For two consecutive years now, PLEDDG Project has been supporting the Ukrainian Women’s Congress, a landmark nationwide event that brings together the most active women and men from various areas of public life – politicians, businesspersons, representatives of the non-governmental sector, the media, etc., – to unite them around the idea of gender equality as a basic element of sustainable development of Ukraine as a state. The Congress’s initiator and organizer is the Interfactional Deputy Association “Equal Opportunities” co-chaired by Ms. Aliona Babak (Samopomich), Ms. Svitlana Voitsekhovska (Narodnyi Front), Ms. Maria Ionova (BPP), and Ms. Olena Kondratiuk (Batkivschyna). 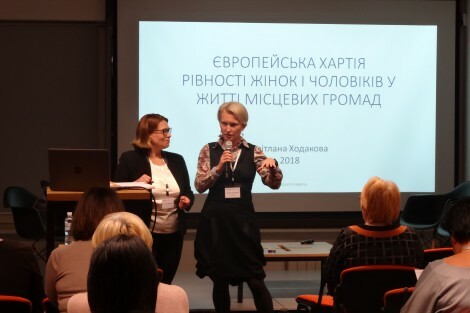 On December 6th, 2018, the First All-Ukrainian Forum of Signatory Cities to European Charter for Equality of Women and Men (Charter) took place in the framework of PLEDDG Project. 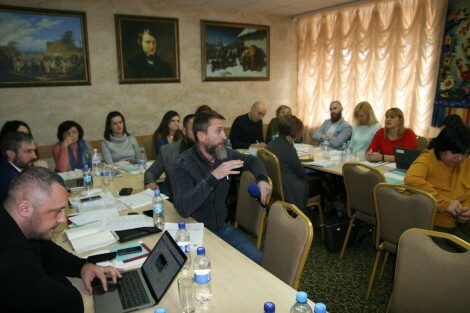 The aim of the Forum was to provide cities with methodological support in joining the Charter, as well as help the participants gain an insight into implementation practices and еру monitoring of implementation measures.